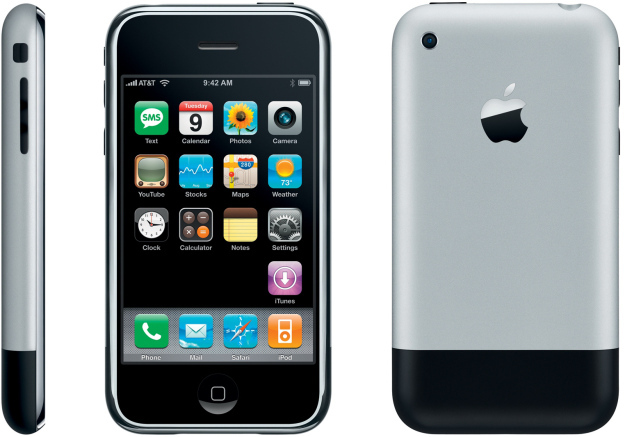 Today marks eight years since the first iPhone went on sale. It was limited to the US and you had to visit an AT&T store to get one, but that didn’t stop Canadians from grabbing the device that was at least five years ahead of any other phone at the time: think (then market leaders such as) BlackBerry, Nokia, or Sony. Since then, the whole industry has undergone major changes: BlackBerry failed miserably as it couldn’t compete against the iPhone, which became more and more popular, and Nokia’s smartphone division was acquired by Microsoft. The iPhone, on the other hand, became Apple’s major source of revenue. During its eight years of availability, Apple has sold hundreds of millions of iPhones, and as the most recent reports show, its popularity doesn’t seem to vanish, but strengthen. Actually, Apple’s record quarterly earnings underscore that every three months. And now, Apple is making preparations to add additional features to the next-generation iPhones. One key selling point will be Force Touch, first introduced with the Apple Watch. In addition, to make the iPhone and its whole ecosystem more attractive, Apple is just hours away from launching its highly anticipated music streaming service, Apple Music.